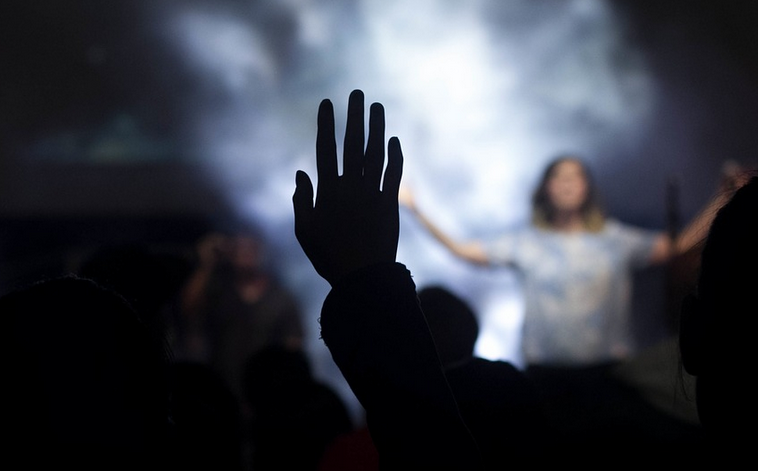 If you’ve ever been to an evangelical church service or ministry outreach, you know the drill: Head down, no looking around, just you and God, sappy background music, and just slip your hand up if you want to invite Jesus into your heart. I see that hand in the second row. Thank you. Anyone else? I can certainly understand why many people feel uncomfortable. There are some elements of it that are good, like confessing our belief in Jesus, admitting we are sinners and saying “I’m sorry,” but the most dangerous part of the practice comes at the end, when the minister declares, “If you prayed that prayer with me, congratulations and welcome into the kingdom of God!” Telling someone that he or she is saved by reciting a prayer is a lie from the pit of Hell. Salvation is God’s work, and His gift of Grace. When He calls us to repentance and opens our eyes to who He is 2 Timothy 2:25, Phil. 1:29, our regeneration in the Holy Spirit happens in an instant. But wait, what if someone is really saved by the sinner’s prayer? Here’s the thing: Faith comes by hearing or reading the Word of God – the true Gospel. So if the person has just heard the Gospel preached before reciting the prayer, this may indeed be that moment. But regeneration does not magically happen because someone repeated those words. I was crestfallen at that. I knew then that we needed a much better understanding of salvation. That this prayer was producing a slew of false converts who were still dead in their sins, thinking that they are saved from God’s wrath because their pastor lead them in an incantation. This article over at CARM has some good points about what the Sinner’s Prayer is, and why it doesn’t save anyone.